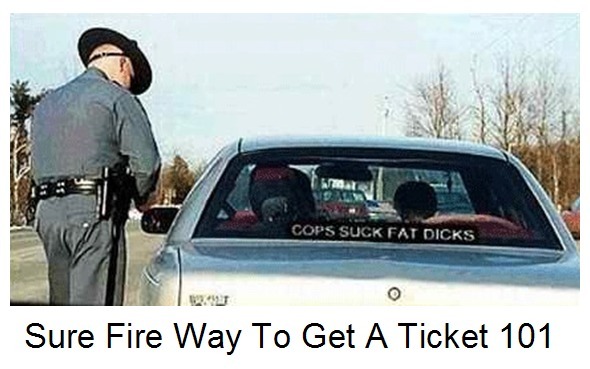 Here’s a Sure Fire Way To Get a Ticket 101! Got a nice ticket story to tell? Post it on our Facebook page!